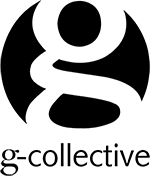 As artists ourselves, we built G-Collective to cater specifically to Photographers and Fine-Artists who demand precision printing and uncompromised control over their finished work. We know first hand the struggle and often costly-expense of developing your art from concept to completion and we understand that selling your art often depends as much on the presentation of your work as the work itself. G-Collective is here to help! 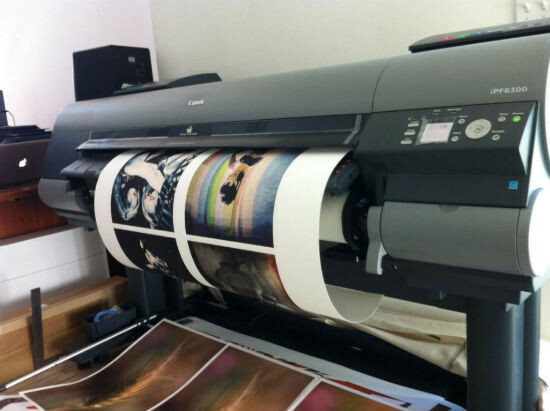 Because we are not a large commercial printhouse, we are able to remain focused on providing high quality printing, framing & mounting with an unrivaled level of personal service not always available when dealing with the larger establishments. 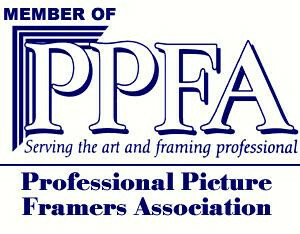 We pride ourselves in meeting the specific and unique needs of our clients and in serving the local artist community with the highest quality digital pigment printing & preservation framing services at the most affordable prices available, helping you get gallery ready for less and maximizing your profits when your art sells! Not a professional photographer or artist but you still want professional quality Printing & Framing? You've come to the right place! Our NEW Basic Upload To Print store makes it easy for to order your Fine-Art Prints & Frames online and have them hangin on your wall in no time, even if you've never printed or framed a photo before. 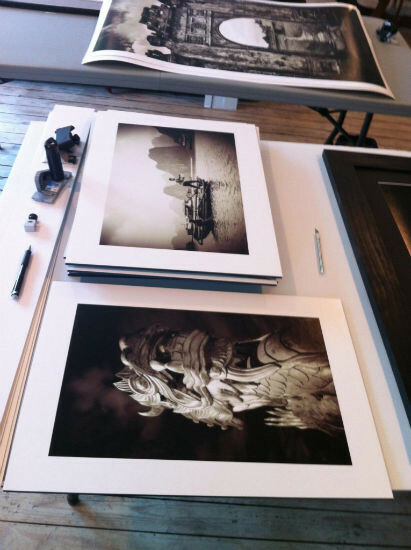 Offering only the most popular choices of the same high quality papers and framing and mounting materials found in our Pro Print Shop, we've made it simple for you to make the right choices for your next printing & framing project. We want you to Thrive as an Artist! To us, it's quite simple. If YOU are thriving, then WE are thriving. In the scientific world, I think they call this Synergy. Call it what you may, we know it's true! If we can help you get your work in the gallery or in the hands of a collector, then we know we'll see you again after it sells! And...if you're like us, then we know you'd rather be spending MORE time making art and LESS time dealing with business. 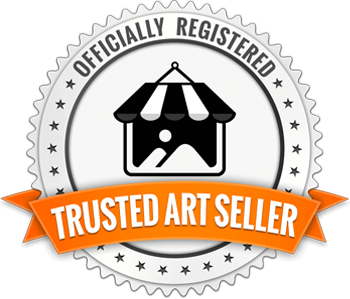 We're here to help take some of the headache out of your success story by providing all the services necesarry to get your art on the walls...or off them, making us your one-stop-shop for printing, framing, custom mountings and more! 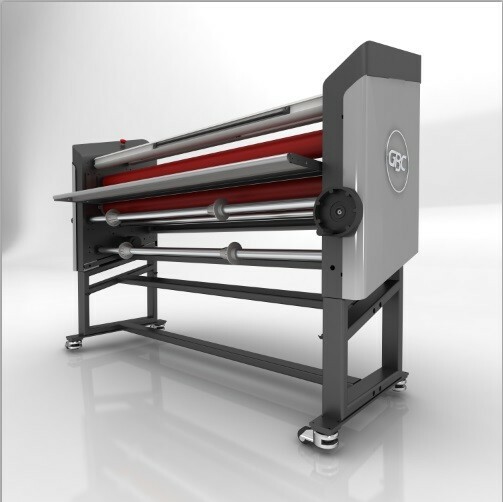 Not only do we provide high-qualtiy digital printing, but we provide all the services necessary to get you ready for best in show. As "creative types", we have a passion for helping create unique solutions for unique projects. 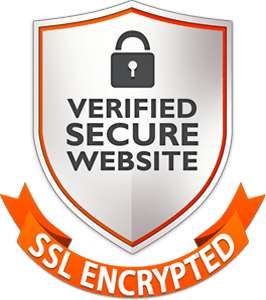 In addition to our list of online services, we encourage you to give us a call to discuss how we may assist you with your next custom project. 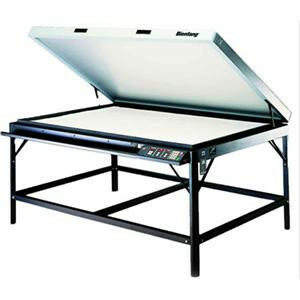 Using the Canon Image ProGraf 8300 inkjet printer, we are capable of delivering exquisite photographic output. Expressive black tones, smooth color gradiations, and the ability to reproduce fine details, even in the shadow areas of your photographs. Used in conjunction with X-Rite's i1Publish Pro 2 Color calibration tools, you can be assured of reliable color accuracy, more neutral grays and natural skin tones in all of your digital print reproductions. You can rely on us for accurate RGB or CMYK color matching throughout the digital workflow - from your camera to our monitors, printers and media. 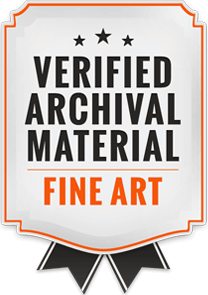 Offering a wide selection of archival Fine Art, Rag & Photo Papers as well as Canvas, Backlit Film, Emulsion Transfers and other unique substrates & media, we can help you to unleash your creativity!